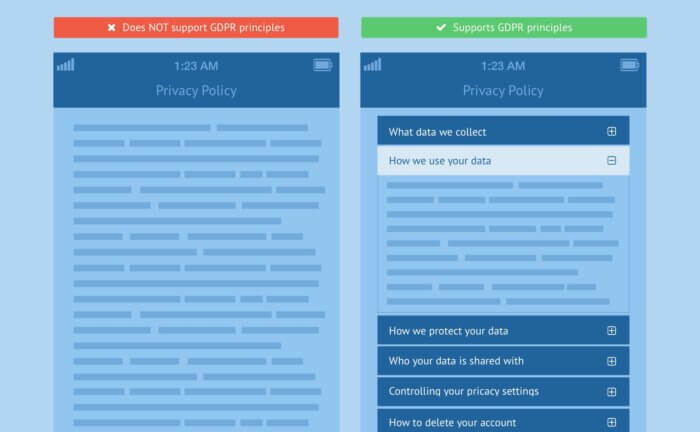 Article written for Evident ID: UX Best Practices for Capturing Consent Post-GDPR. Even without context, you’ve likely witnessed its effects in the form of a barrage of emails with updated privacy policies and consent requests that were sent to you in the weeks leading up to the GDPR’s enforcement on May 25, 2018. Emails like these were typically marked spam or promptly sent to the trash folder, but as individuals began to recognize the volatility of their online data protection, they were particularly helpful for data subjects to understand how to exercise their privacy rights. 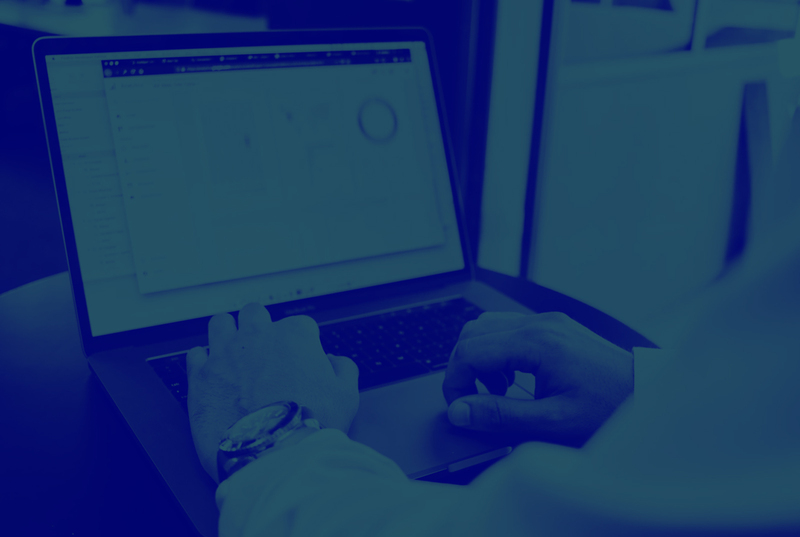 As technology adapts to meet new privacy regulations and follow GDPR best practices, user experience designers will play an important role in modernizing digital products and contributing to the adoption of current and future regulations. 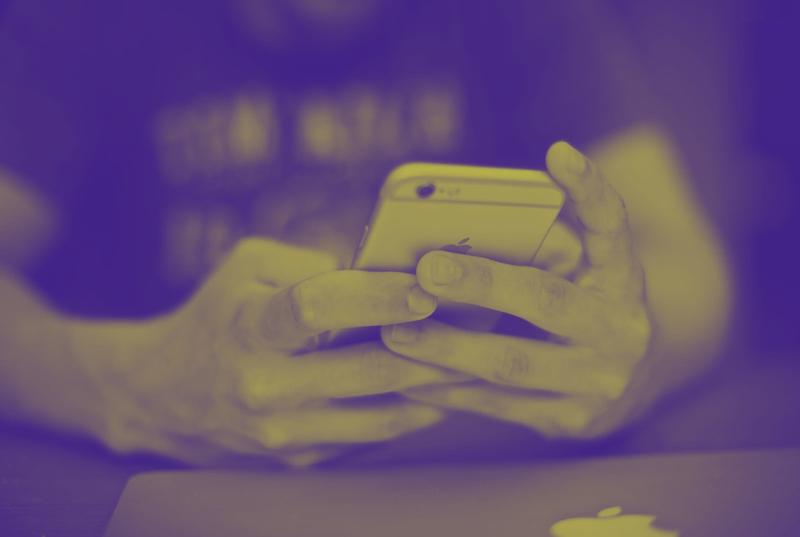 One critical aspect of a UX designer’s responsibility is to understand and adapt to the new standards, ensuring that product workflows follow best practices to protect users’ privacy. 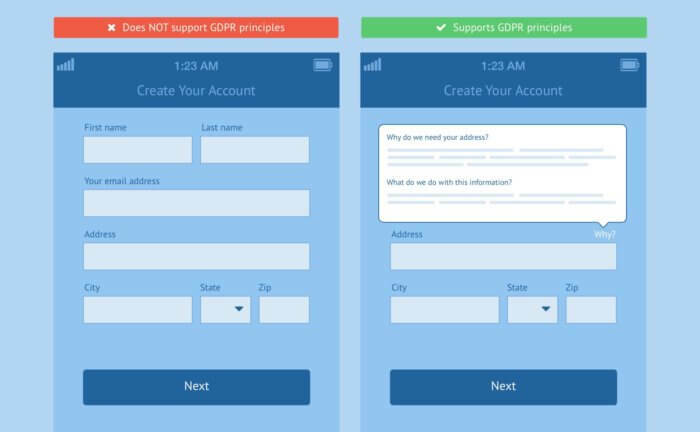 With this in mind, UX designers should begin by prioritizing one of the GDPR’s core principles: capturing consent. 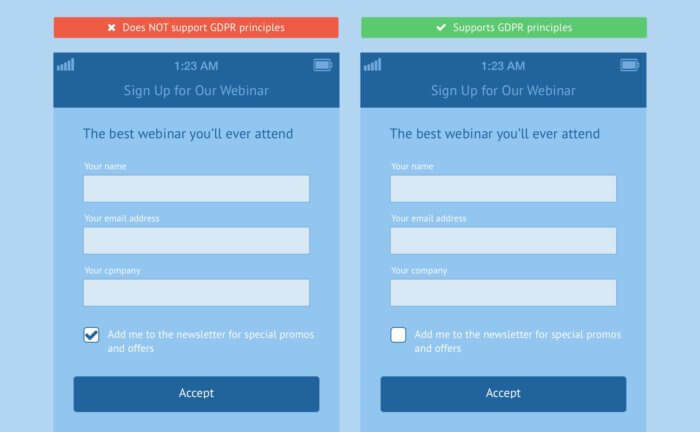 Here are a few examples illustrating how capturing consent within a user’s experience can be adjusted to comply with GDPR best practices. Following GDPR best practices, organizations may never default to a state in which consent is pre-assumed. The default state should be the most private state, and the burden of acquiring privacy should fall on the business, not the user. In this example, the user is signing up for a webinar, which is completely unrelated to receiving an email newsletter. The default setting in this case should be the most private state, in other words, the “Add me to the newsletter” checkbox must default to being de-selected so that the user must explicitly consent to it, rather than uncheck it to request privacy. 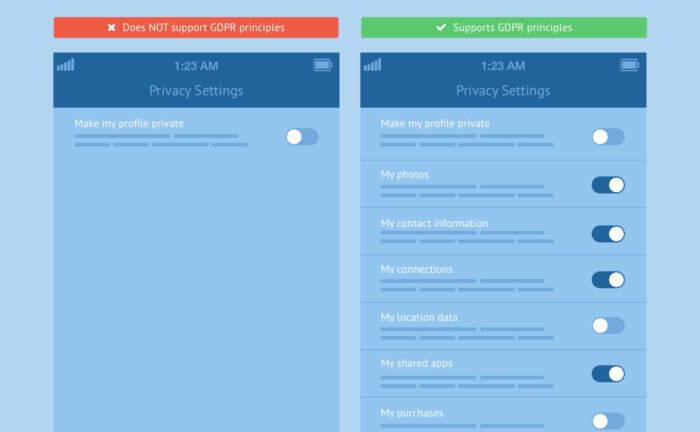 Another one of the GDPR best practices suggests that privacy controls for users should be laser-focused and specific, giving the user the ability to fine-tune what types of data they consent to making available. Data should never be bundled together in a way that punishes the user by making a service unusable because the subject did not consent to a certain type of non-essential data processing. 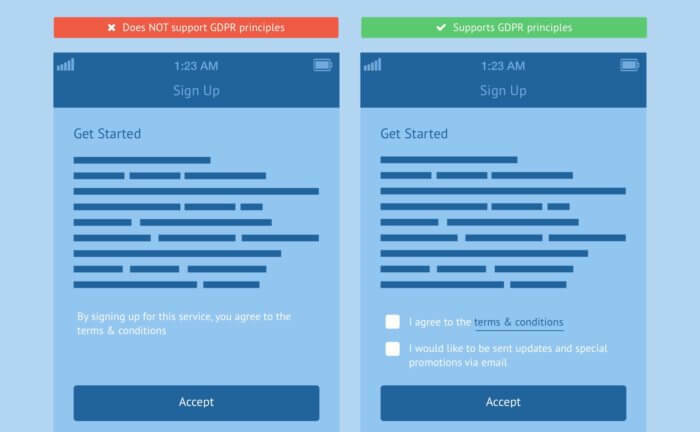 Organizations that invest in compelling user experiences that follow GDPR best practices to respectfully obtain consent from data subjects will see a distinct competitive advantage.